The leading brand for laptop cases and accessories, Targus Inc., recently launched its Seoul 2017 Collection that can be used for user’s travel, work, and play. Equipped with new features, the Seoul 2017 Collection matches for all kinds of activities and comes in two sizes: 15.6-inch and 14-inch. 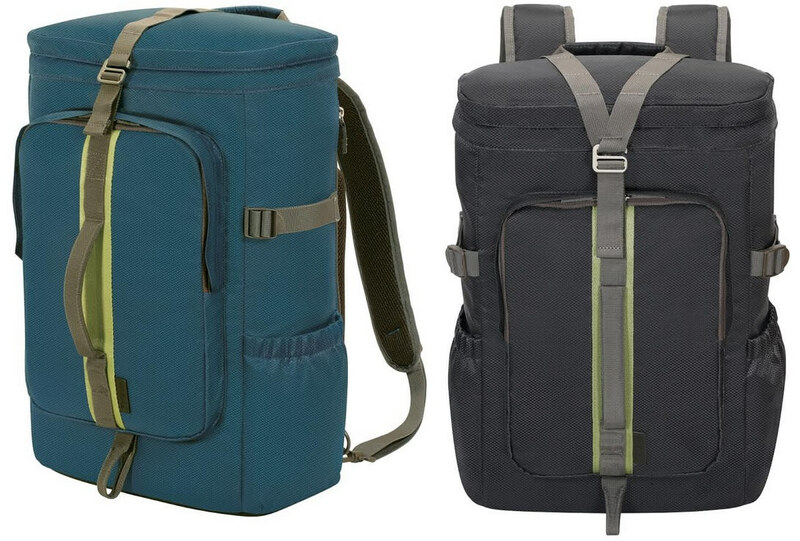 The 15.6-inch backpack is available in black, turquoise, and rust variants, while the 14-inch backpack comes in black, and plum. Weighing just 0.63kg, the Seoul 2017 Collection has a capacity of up to 25 liters, and includes slimmer laptop and tablet pockets. It also sports a dedicated compartment for up to 15.6-inch MacBook, as well as tablet pocket that can fit the 12.0-inch iPad Pro. Designed to be multi-functional, it is equipped with an adjustable and retractable shoulder straps that enable users to adjust it according to their choice and comfort. It also includes a trolley system and hidden cushioned handle for user’s alternative usage. Priced at Php3,999, the Seoul 2017 Collection is now available at select malls and stores nationwide.